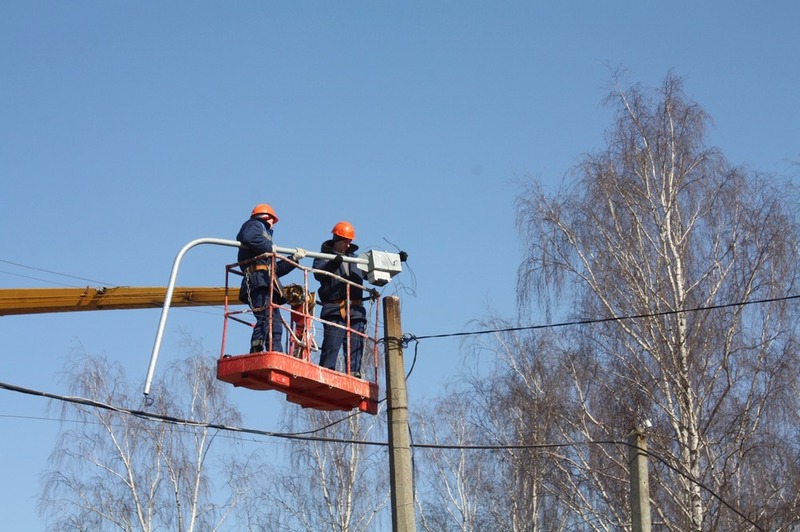 New energy efficient street lighting is being installed in Polack, Belarus, as part of the EU-financed initiative “Covenant of Mayors – Demonstration Projects”. It is expected that the city will have 1,500 new LED lamps, as well as 12 autonomous street lamps powered by solar energy. 18 streets will be illuminated with new, modern public lighting, ensuring more comfortable living conditions for the local residents.